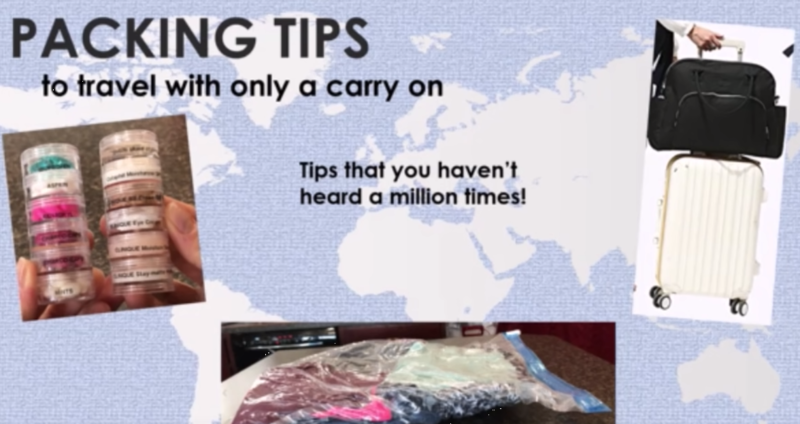 These are some of the packing tips I’ve discovered after traveling a lot and trying to not check luggage (lost bags can really ruin your travel experience). These are the tips that I haven’t heard elsewhere, so hopefully they are new for you! Note: Check your airlines website for most current luggage size and weight limits!